SOFIA, Bulgaria (BulgarianMilitary.com) – Allies will strengthen their presence in the Black Sea region in response to Russian aggression in Ukraine, and NATO will bind to Northern Macedonia this year, the 30th member of the Pact. US ambassador to NATO Kay Bailey Hutchison said, learned BulgarianMilitary.com, quoting Novinite. At a video-press conference, organized in connection with the 70th anniversary of the creation of NATO to be celebrated this week in Washington, Kay Bailey Hutchison said Russia continues to destabilize Ukraine and militarize the Crimean peninsula. “Aggression with the capture of Ukrainian warships and detaining sailors is totally unacceptable and we call for immediate release,” she added. 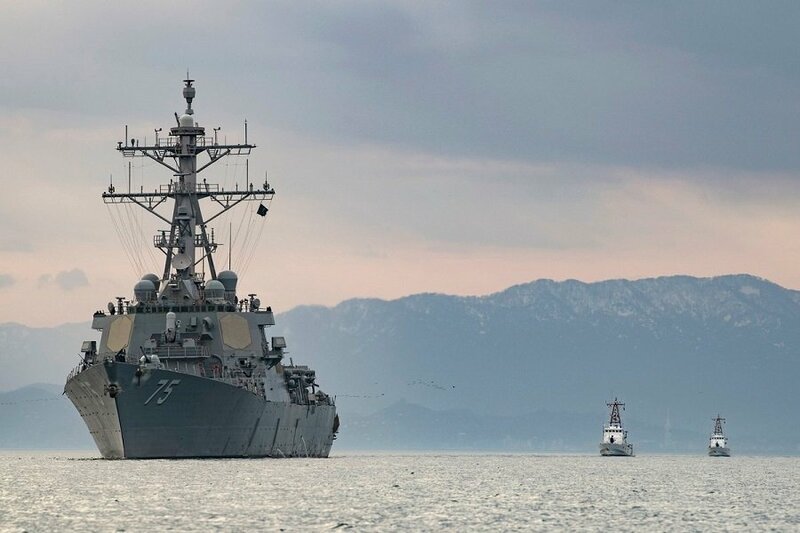 She noted that the Allies would step up their presence in the Black Sea region, with more land monitoring and a larger military presence with NATO ships. Concerning the decision to hold the 70th anniversary twice in Washington and London, Hutchinson said the US capital would host only the Council of Foreign Ministers of NATO member states and a meeting in London would be held the top of the country’s leaders. Hutchison specified that London was the first seat of the Pact after the signing of the Treaty establishing the United Nations, so the British capital insisted on marking the 70th anniversary. Kay Bailey Hutchison has confirmed that the protocol to membership of Northern Macedonia in the Alliance is expected to be adopted by Congress this fall. “In Europe, a continent that has been crushed by wars, it has been in peace for 70 years, and that is a great success. From 12 members to 29, by the end of the year and 30, NATO continues to play a key role for Europe’s peace and stability’‘, said Hutchison.